Burnley have signed forward George Green on a six-month contract after he impressed on trial. 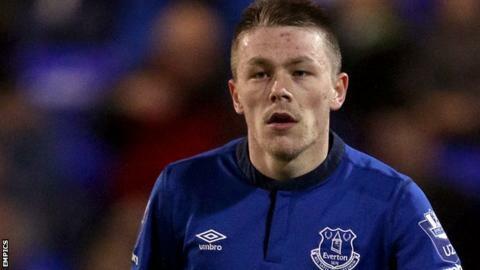 The ex-Everton youngster, 22, joined Oldham last summer on a two-year deal but left in November by mutual consent. Green, an ex-England U18-international, moved to Goodison Park from Bradford aged 15 for a reported fee of £2m. "I've got Football League experience under my belt already, but I want to play at a higher level than League One," he told the club website.